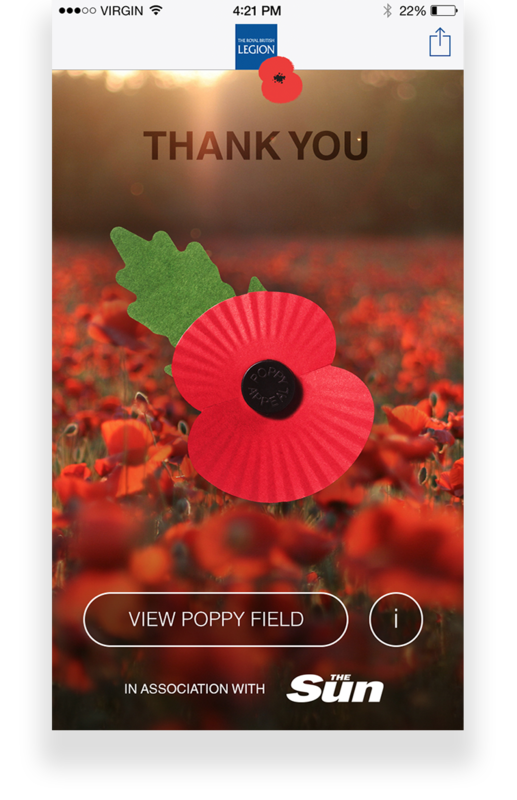 The team at Pocket App was approached by News International and The Sun Newspaper, one of the UK’s largest national newspapers, to design and develop a donation app as part of their Remembrance Day Poppy Appeal campaign with the Royal British Legion. 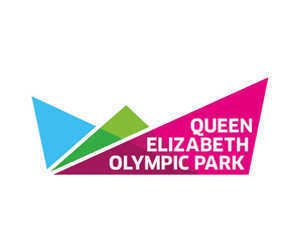 The app was to utilise SMS to enable users to donate £2 to the cause at the tap of a button. Not only this, but in-built social sharing options were needed to help spread the word and build the profile of the campaign. 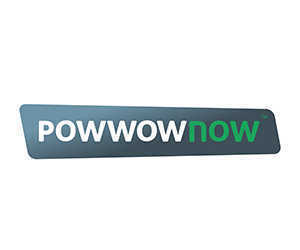 A microsite was to be developed in conjunction with the app in order to demonstrate the number of downloads. The ‘My Poppy’ App, built natively for iOS and Android, incorporated simple and stylish design in order to display a digital poppy. 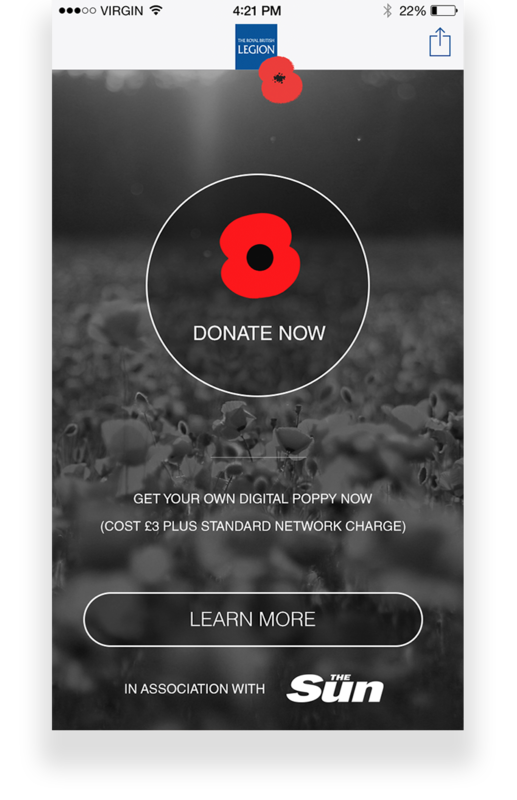 The user was prompted to donate via a pre-populated short code SMS before receiving their own digital poppy, which could be shared on Facebook and Twitter or downloaded as their phone background. This digital poppy was then added to a virtual poppy field that could be viewed on the microsite that we built. 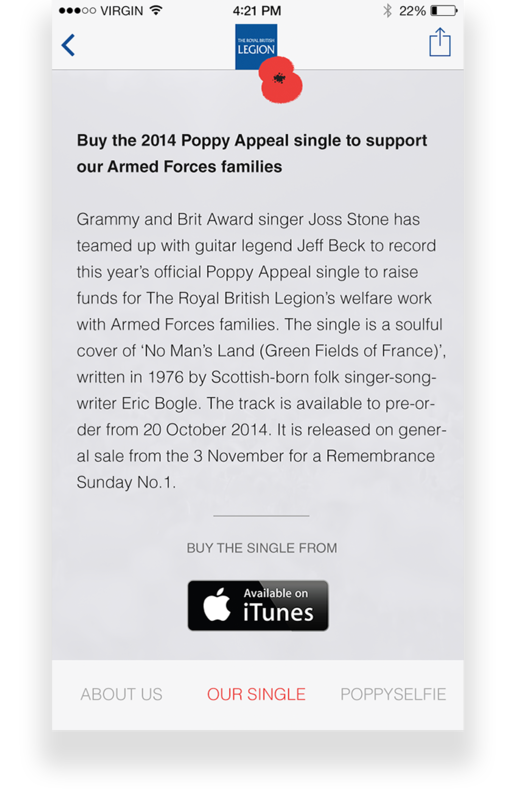 The app also included information pages about the work of the Royal British Legion, the support of the Sun Newspaper and also a link to the music single that had been launched. Project completion from inception to finished product in 10 days to meet a very strict deadline. The app subsequently gained multiple design and digital awards and also gained over 14,000 downloads on the first day of release.